Altabebe Winter Footmuff Alpin fits all car seats with 3 and 5-point belts. This model protects your baby during the first months of life from cold, wind and rain. 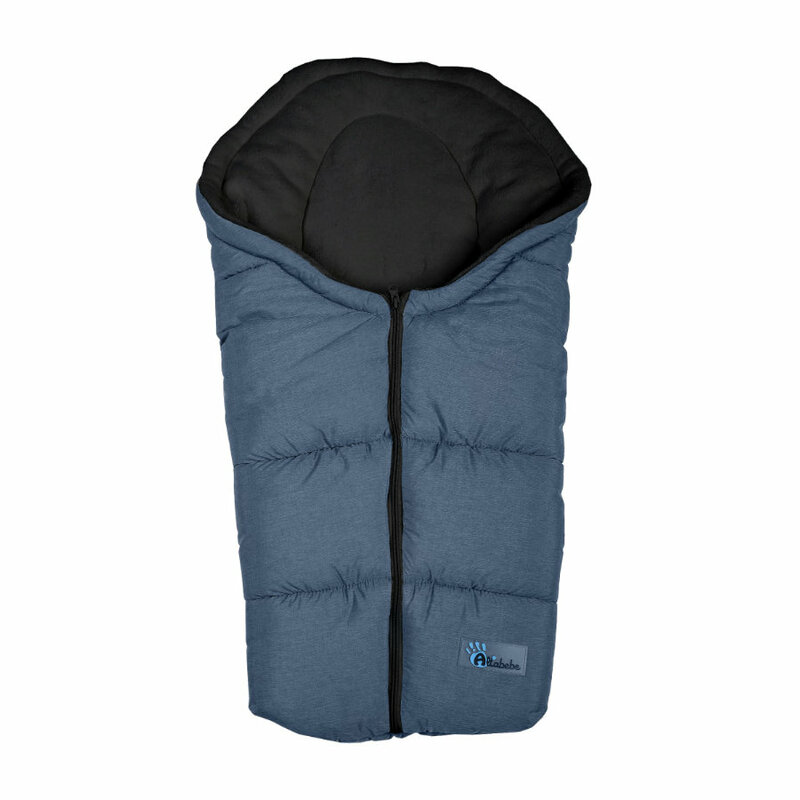 The high-quality polar fleece provides additional sitting comfort for your baby.